The CCM Premier II Pro pads are CCM’s lightest pads ever! *We would highly recommend that if you are unsure of your size and can visit the store, this would be very useful as we have many pairs of pads in stock that you can try. The above information is to be used for guidelines only. Different styles of pad have different fits. Each of the Premier II pads have been reduced in weight by 20% thanks to the new LiteCore Technology core. This has been designed alongside CCM’s Optimised weight distribution for an overall light and well balanced pad aimed at butterfly goalies. Within the redesigned structure is Max Rebound Technology within the face of the pad. This technology consists of a spongy yellow foam layout optimised for kicking out rebounds harder and faster. It achieves this by the foam recovering to its original form at faster rate after impact from the shot. A benefit of having harder rebounds is the increased time for recovery and reduction of close in second shot potential. Helping the pads to be even lighter than past Premier pads are the weight savings as a result of the new Quick Motion strapping system and leg channel shapes. Continuing the progress seen with the EFlex III strapping towards an all Velcro system, the Premier II achieve this with the Quick Motion Strap. 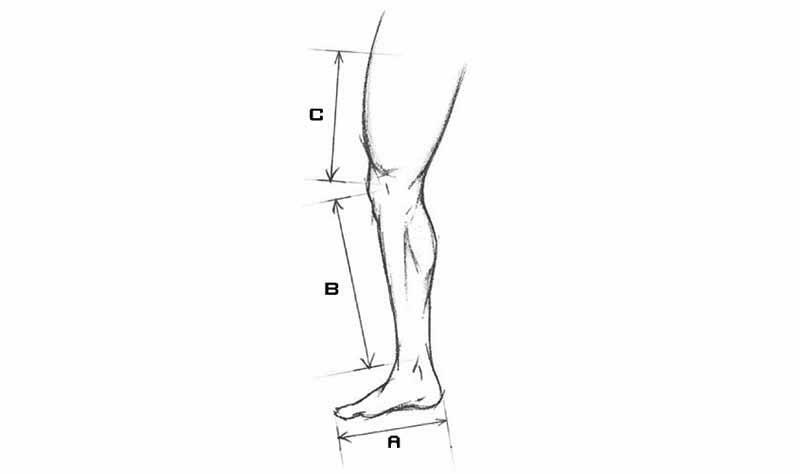 Backed by scientific studies, it was determined that the lower calf strap was restrictive to movement and could be eliminated from the strapping system. The Quick Motion strap sits just below the knee and is a Y shape. The all Velcro strap saves weight but also improves the Goalie performance by not restricting movement, instead moving with the goalie. The new knee stack features an injection moulded EPP foam knee stack with a 3D grip surface. This new design offers security and importantly added comfort over previous knee stack designs. The knee strap itself is slimmer to reduce any restriction when dropping into the butterfly position. Premier II pads now also feature Speed Skin as previously seen on the EFlex III. This feature has been extremely popular, it reduces friction on the ice for quicker and more explosive sliding. The boot angle on the Premier II is more traditional compared to the very stiff and straight angle of the previous Premier pads. The break is neither soft nor stiff, but has an almost springy feel to it for deep pushes. If you’re a butterfly goalie who wants CCM’s lightest ever pad, want to really kick out your rebounds, the CCM Premier II Pro Senior Goalie Leg Pads are for you!